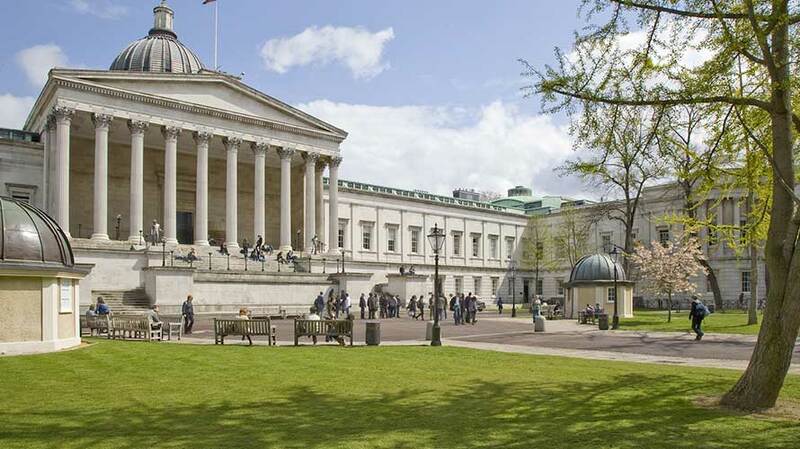 The conference will take place at the UCL Institute of Education in London, UK. Ranked number one for education worldwide in the 2014, 2015, 2016 and 2017 QS World University Rankings, the IOE was awarded the 2015 Queen’s Anniversary Prize. In 2014, the Institute secured ‘outstanding’ grades from Ofsted on every criterion for its initial teacher training, across primary, secondary and further education programmes. In the most recent Research Excellence Framework assessment of university research, the IOE was top for ‘research power’ (GPA multiplied by the size of the entry) in education. Founded in 1902, the Institute currently has more than 8,000 students and 800 staff. 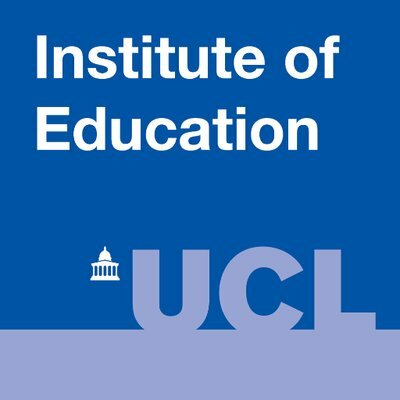 In December 2014 it became a single-faculty school of UCL, called the UCL Institute of Education (IOE). Our research addresses society’s most important challenges and our teaching inspires our students by providing them with first-hand experience of leading-edge research and knowledge creation. We play an important global role, contributing to international academic and policy-related arenas and networks developing the fields of education and social science worldwide. UCL has a long history in Education. It was founded in 1826 to open up higher education in England to those who had been excluded from it – becoming the first university in England to admit women students on equal terms with men in 1878. Academic excellence and research that addresses real-world problems inform UCL’s ethos to this day, both of which are central to its current 20-year strategy. UCL’s academic excellence is reflected in its outstanding portfolio of 29 Nobel Laureates since the establishment of the Nobel Prizes in 1901. It is a global University that attracts students from 150 countries and has active exchange and research links with nearly 300 overseas universities. There are just over 36,000 students at UCL, along with 840 professors and more than 6,000 academic and research staff who are dedicated to research and teaching of the highest standards. Complementing its leading research and innovation portfolio, UCL is internationally recognised as a centre of excellence for science communication and as such it has been selected as one of six UK government funded national Beacons for Public Engagement in the UK, charged with delivering a step change in outreach and impact activities. 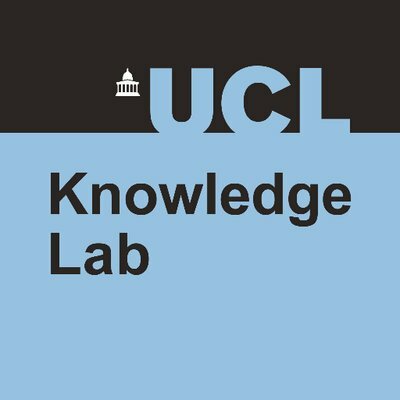 Within UCL, the UCL Knowledge Lab (UCL KL) is a research centre of the UCL Institute of Education Faculty . UCL KL focuses on exploring the future of learning with digital technologies through developing new pedagogies based on research evidence, through design and implementation of innovative digital media and smart technologies for teaching and learning, informing policymakers and educational stakeholders, incubating enterprise and achieving impact via partnerships with public sector, business and industry. UCL Institute of Education has its own conference venue at 20 Bedford Way. The building is bright and spacious and the rooms are functional and simple. A range of 35 meeting and function rooms are housed within this flagship building, including the 930 seater single tier lecture theatre, the Logan Hall. This controversial grade 2* listed building, opened in 1977, was designed by Sir Denys Lasdun and is one of the finest examples of “Brutalist” architecture in the UK. The venue is set in Bloomsbury: London’s academic heartland and historic home to artists, writers and thinkers such as John Soane, Charles Dickens, Virginia Woolf, J.M Barrie and the Pre-Raphaellite brotherhood.